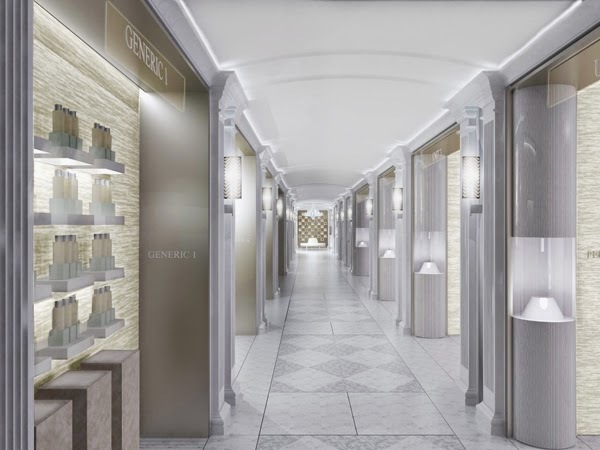 High-end British department store Harrods will unveil a brand new fragrance retail concept in September. Salon de Parfums will feature exclusive bespoke perfumes and personalised services in an elegant, immersive retail space. Homebuildlife subscribers can read our preview of the space here and see our report on how the fragrance retail experience is evolving here.